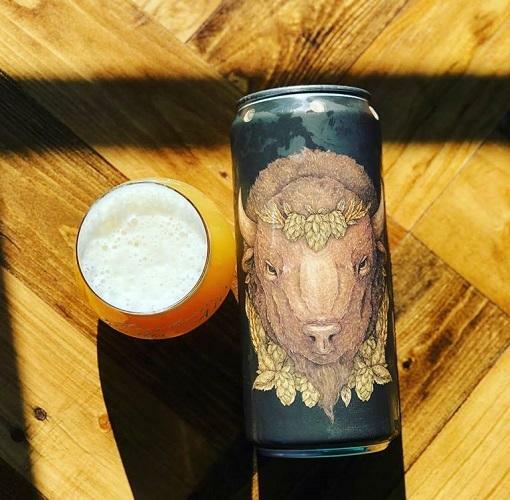 Opened in November 2017, this new craft brewery is located in the Kendall Whittier district just east of downtown Tulsa. The taproom area serves as an event space for small gatherings and classes. Hours of Operation: Thursday & Friday: 3 p.m.-9 p.m., Saturday & Sunday: 12 p.m.-9 p.m.